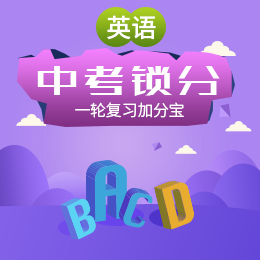 当前位置： 英语/初中英语/外研（新标准）版/七年级上/Module 5 My school day/Unit 2.We start work at nine o’clock. Eg1. We often get up early in the morning. Eg2. My father often gets up early in the morning.